1 What Is A Ladder? A ladder is actually any kind of structure that is specifically designed for us to safely carry our tasks that requires climbing up and down. The most common type of ladders usually consists of two long vertical stiles or rails that are linked together by horizontal pieces or rungs. 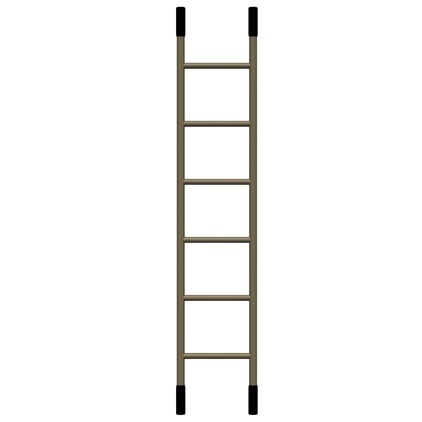 This is the most common type of ladder. Rigid ladders are mostly made from hard materials like hardwoods and metals for durability and strength. 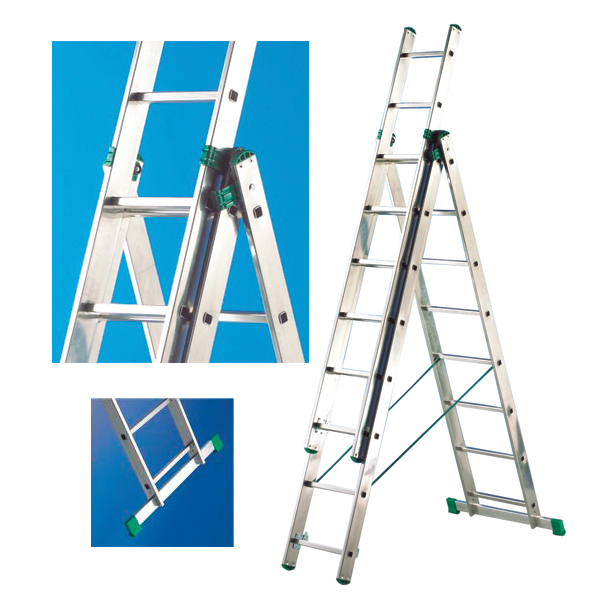 Rigid ladders come in different shapes and sizes and are mostly used in construction and industrial tasks. 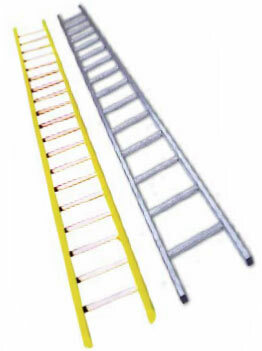 Flexible ladders are also known as Jacob ladders. This type of ladder is not considered safe enough but on some circumstances, flexible ladders are your only option. 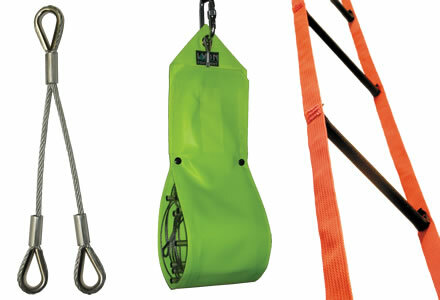 Flexible ladders are commonly used when climbing curved surfaces like rocks and caves. It is also staple equipment used in ships or boats when an emergency situation arises. 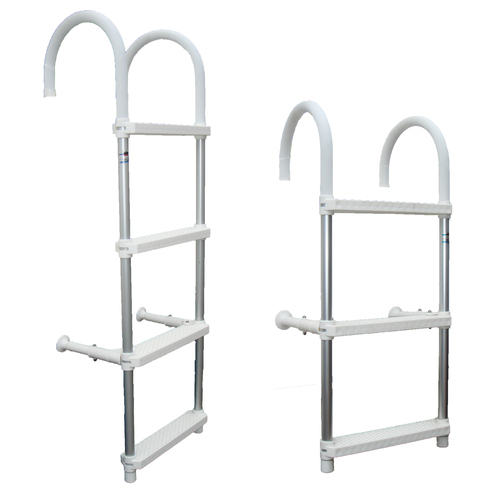 The advantage of using flexible ladders is that you can easily transport them from one place to another because they are designed to be very lightweight. There are a lot of ladders in the market today that are designed for specific purposes. 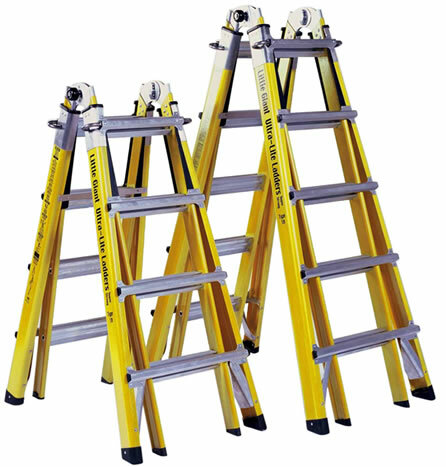 One of these ladders is dissipative ladders which are designed to withstand Electrostatic Discharges incidents. An ESD occurs when there is a sudden flow of electric current that will discharge into a conductor. One of the greatest conductor is the human body and dissipative ladders prevents electrical transfer making it safe to use especially if you are working on an electrical task. Boarding ladders are usually the type of ladders that you see on the sides of ships, boats, and even on some pools. These are used to safely climb in and out of water. Boarding ladders are usually made from plastic and are designed with rough or rugged surface to avoid slippage, provide tither grip, and for better support. Assault ladders are the type of ladders that you usually see on vehicles. This type of ladder can be found in buses and other types of cars but mainly in vehicles used by firefighters, Special Forces and other type of rescue operation vehicles. Assault ladders are often detachable and can fit in most spaces. The next most important factor that you need to consider when buying a ladder is the materials used. The most commonly used materials are wood, steel, aluminum, and fiberglass. There are also ladders made from ropes and plastics. 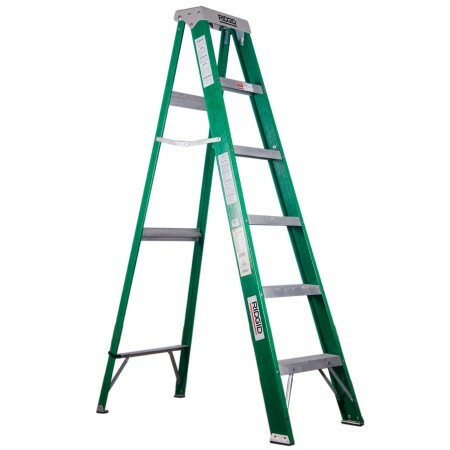 The type of materials used in making a ladder determine its durability and of course its price. Each of these materials has their own advantages and downsides over other materials. Ladders made from wood are by far the most affordable next to ladders made from plastics and ropes. The durability of ladders made from woods differs depending on the type of wood used. The most commonly used wood when making ladders are hardwoods like hickory, alder, beech, oak, and mahogany. These types of ladders made from wood are strong enough that you can compare them to some ladders made from steel. Other ladders are made from softwood like pine, spruce, and cedar. These are the types of ladder that you should avoid because they are the least versatile. 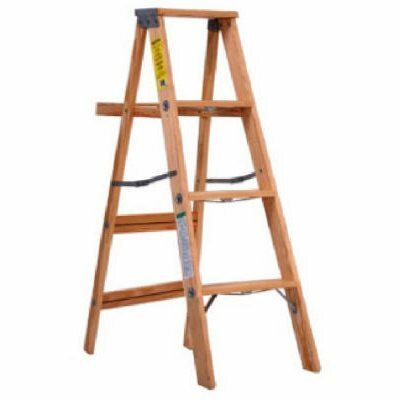 • Pros – Wood ladders are cheap and are perfect for indoor tasks. • Cons – They are not advisable to use outdoors especially in construction and building tasks. Aluminum ladders are more expensive than the wooden ones. Ladders made from aluminum are the lightest among all types of ladder. They can be extended for more than twenty feet unlike other types of ladders like wood and steel. • Pros – Ladders made from aluminum are very lightweight which means they are perfect for tasks that requires moving from one point to another. • Cons – Since ladders made from aluminum are very light, expect that they will bend over time. Their steps are more likely to sag as well than the steps of ladders made from other materials. Aluminum is also a great conductor so avoid using aluminum ladders when you are working with power tools or tasks involving electricity. Fiberglass is the probably the best material to use for making ladders. Fiberglass ladders are most preferred by professionals. Ladders made from fiberglass are the most expensive types. They are slightly heavier than ladders made from ladders but lighter than ladders made from steel and wood. Fiberglass ladders are the safest ladders to use because it resists electricity and are rugged which means they provide more support even if you are working on wet floors. • Pros – Fiberglass ladders can last you a lifetime if you properly take care of it. • Cons- Ladders made from fiber glass are limited to a length of 25ft only. This is because of its cost and weight. The most commonly used type of material by manufacturers when making a ladder is steel. 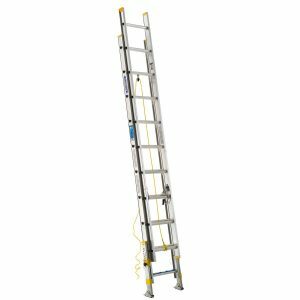 Steels are also by far the most durable types of ladder that’s why they are the all-time favorite of most professionals that uses ladders in their work. Steel are heavier and more robust than ladders made from fiberglass and aluminum which means they are also very safe to use even in the harsh environment of warehouses and constructions. • Pros – Ladders made from steel are affordable than fiberglass and aluminum ladders. They don’t easily break or bend which means they could also last for a long period of time as compared to aluminum and wood type ladders. • Cons – Steel ladders are prone to rusting. This means that you need to be extra careful when storing your ladder when not in use. Also, you need to use paints for its maintenance which means additional expenses. Ladders made from steel are also harder to transport from one place to another because of their weight.